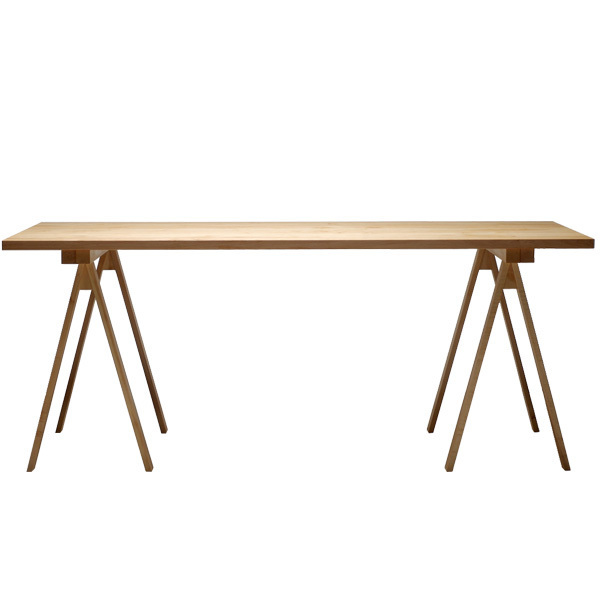 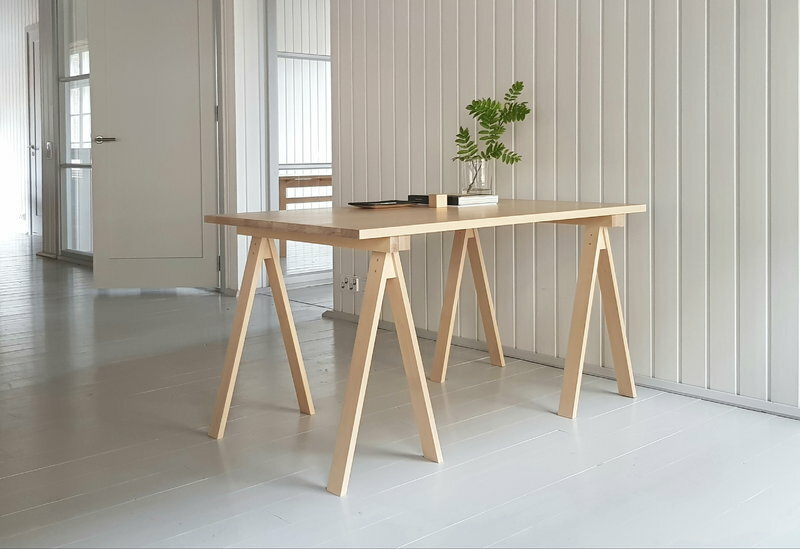 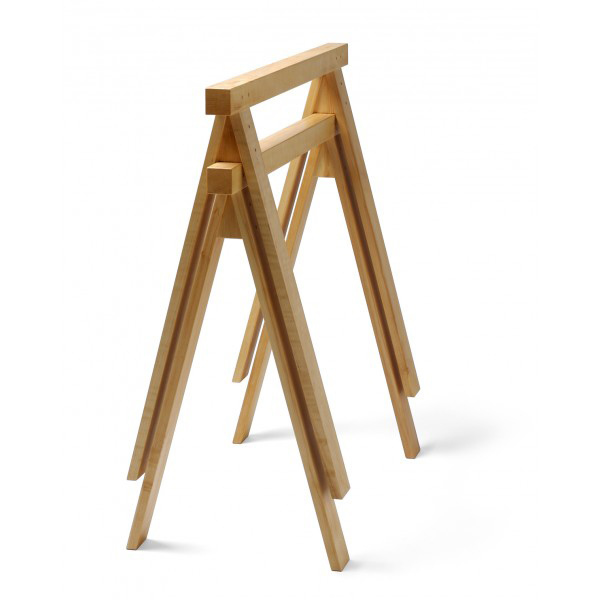 Use these PPJ trestle legs along with Nikari’s table top to create a beautiful table to the office or dining room. 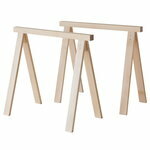 Thanks to their stackability they are easily stored even in a smaller space. 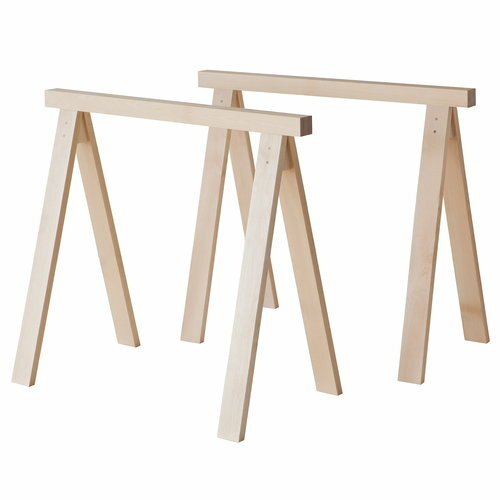 Trestle legs are made out of birch and finished with oil treatment.